"This is brilliant. Every Man has helped me to meaningfully connect with all my men. Most important, the men love it and use it!" 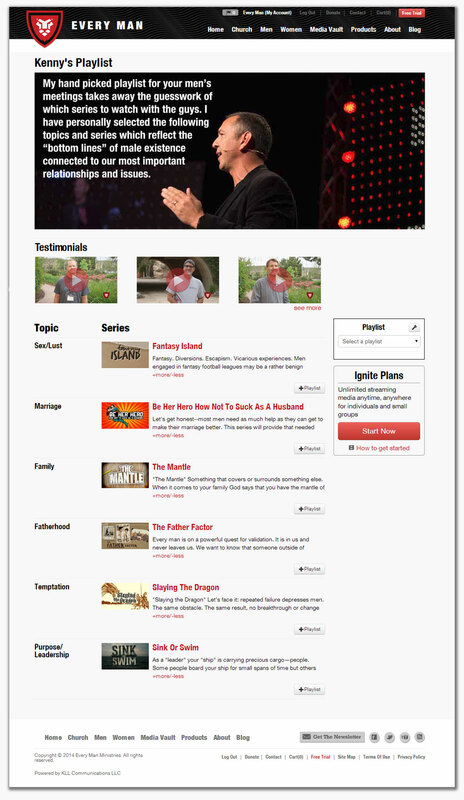 A hand picked men's curriculum program from our video media library. A deeply discounted, church subscription option that allows the church to supply unlimited access of the entire media vault to all of its men for small fixed price starting as low as $50 a month*. 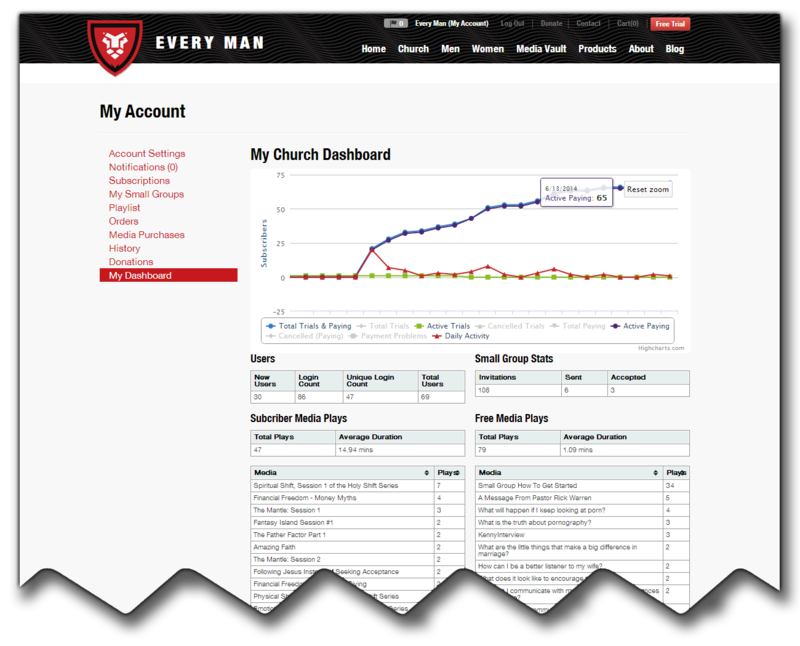 Click to see all of the other churches who are already benefiting from Every Man Ministries Premier Partner Program HERE. You can request to become a Premier Partner by contacting us. 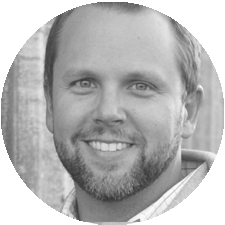 Your Own Custom Landing Page with A Playlist For The Church! 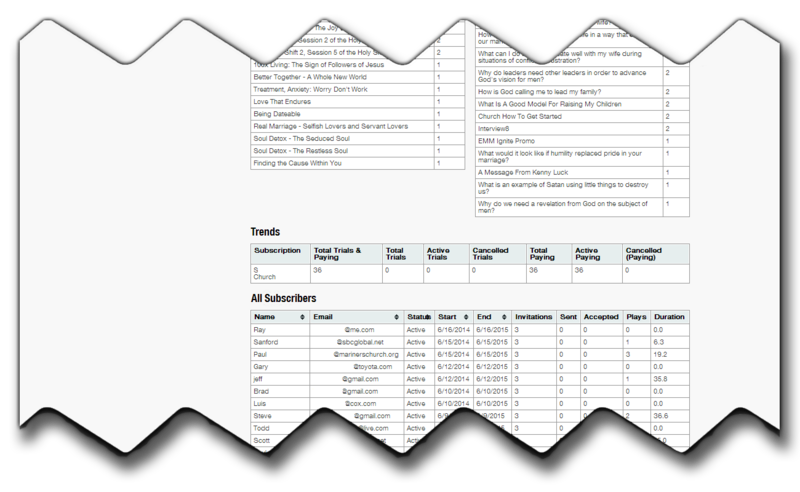 Introducing the Premier Partner subscription! For penny’s per man* you can attract, motivate and grow a robust men’s program. Healthy Men! Healthy Families! Healthy Giving!